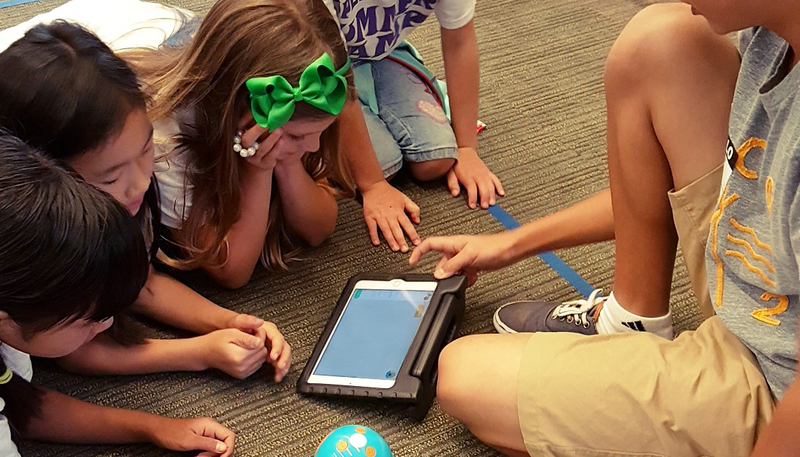 New technology classes have hit the shelves at the Santa Clara County libraries. 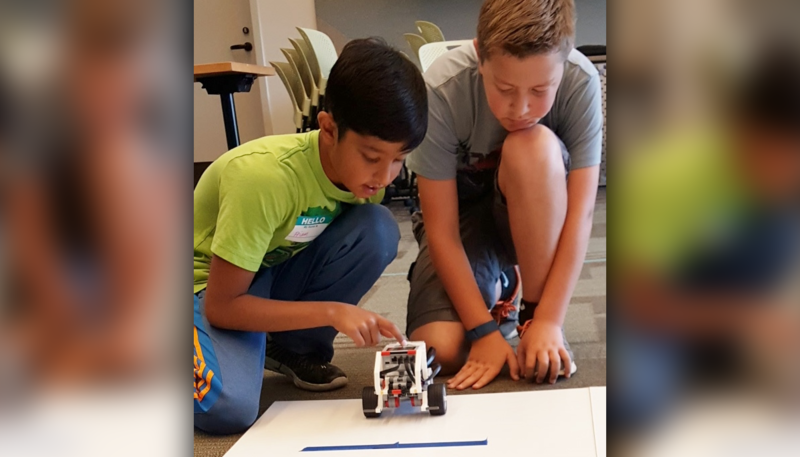 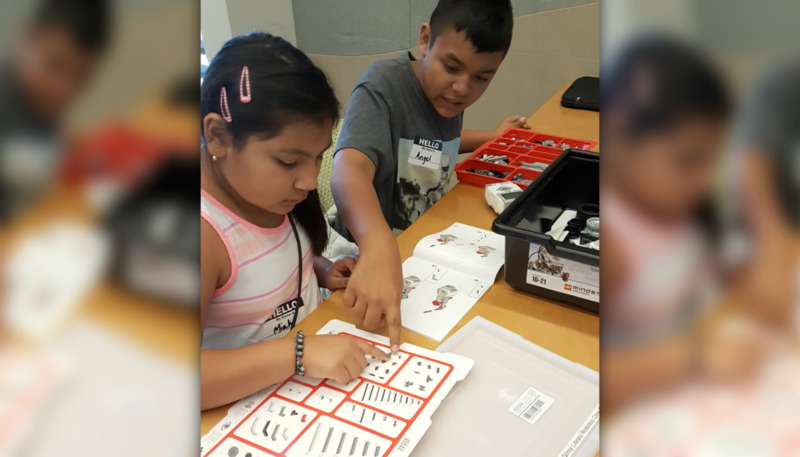 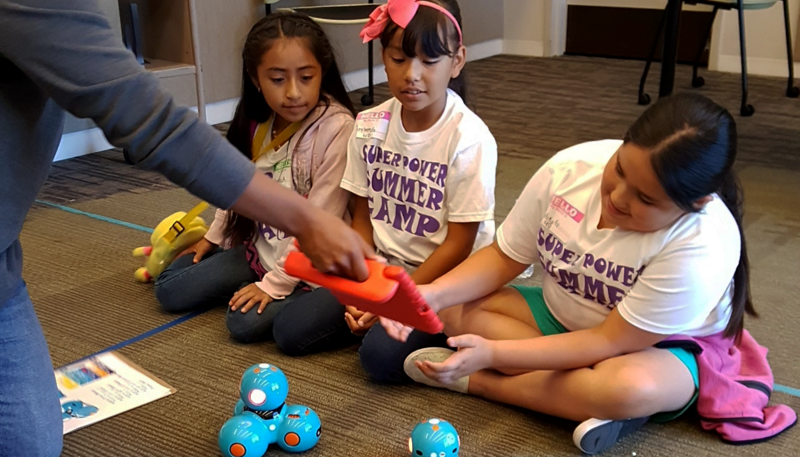 Gilroy students looking for a fun way to boost their skills in science, technology, engineering, art and math (or “STEAM”) need look no farther than the Gilroy Library in 2017, when the robotics program launched there last spring expands in the new year. 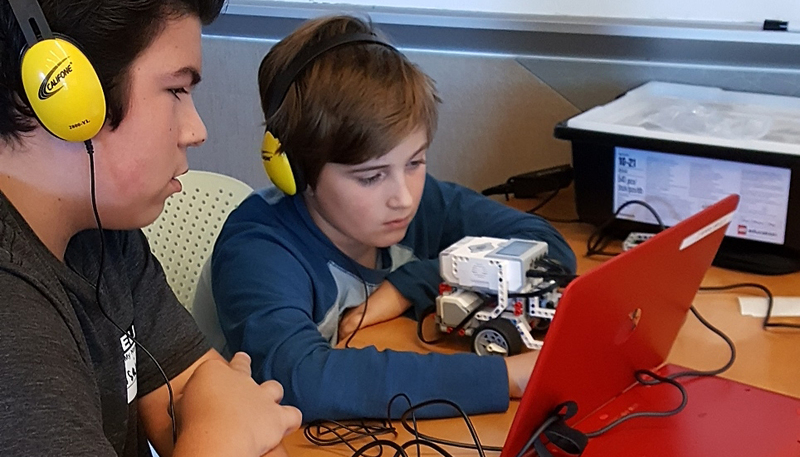 Dubbed “STEAM Powered: Robots and Beyond,” the program will offer classes to Gilroy students in grades 1-12.